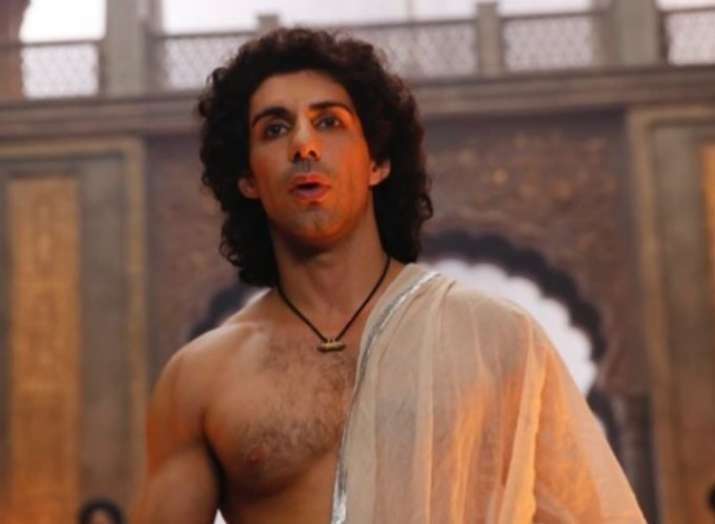 Bollywood actor Jim Sarbh, who is known for his role in Padmaavat, is set to foray into the television space with a four-part series Planet Healers. Bollywood actor Jim Sarbh, who is known for his role in Padmaavat, is set to foray into the television space with a four-part series "Planet Healers", which features start-ups who are seeking innovative solutions to environmental hazards. Seen in films like "Neerja", "Padmaavat" and "Sanju", Jim is excited about this new opportunity on Discovery Channel. As part of his host duties, he will give the audience a deep dive into how eight start-ups are focusing on complex but important issues like unplanned urbanization, electronic waste management, air pollution, fuel recycling et al. @sundanceorg with @sometimes_i_think_about_movie by @steffie32886 and Photograph by Ritesh Batra. 🧥 @zegnaofficial 💋 @tanster24. 📸 @cvnewma. ‘Hound Dog’ by Big Mama Thornton.